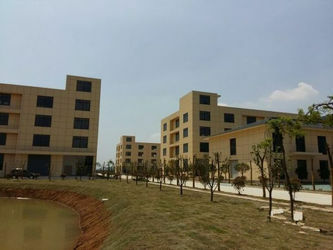 We started producing electric in-floor heating in Jiangsu,China almost eight years ago in 2011 and have been growing steadily ever since. In 2015 we started selling our own specially-designed lines of in-floor heating products and two years later once we were confident had a winning product line we started offering them on-line to customers like you all across North Europe. 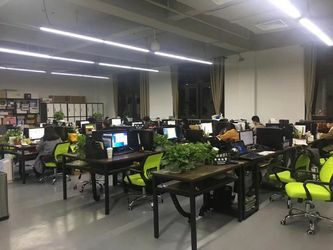 During the summer of last year our sales had grown so much that we moved distribution and fulfillment from Lishui Distrct,Jiangsu to Jiangning Distrct, Jiangsu where we now have more space and offer quicker freight to many parts of the country more easily and at a lower cost than before. I invite you to check out our competitive pricing and to send us a request or call me personally if there is anything we can do to help you get started. 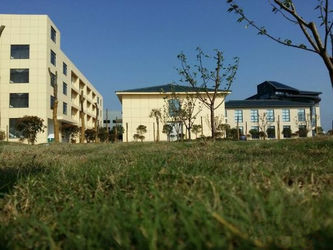 Founded in 2011, our headquarter is located in Nanjing, mainly facing the international market. 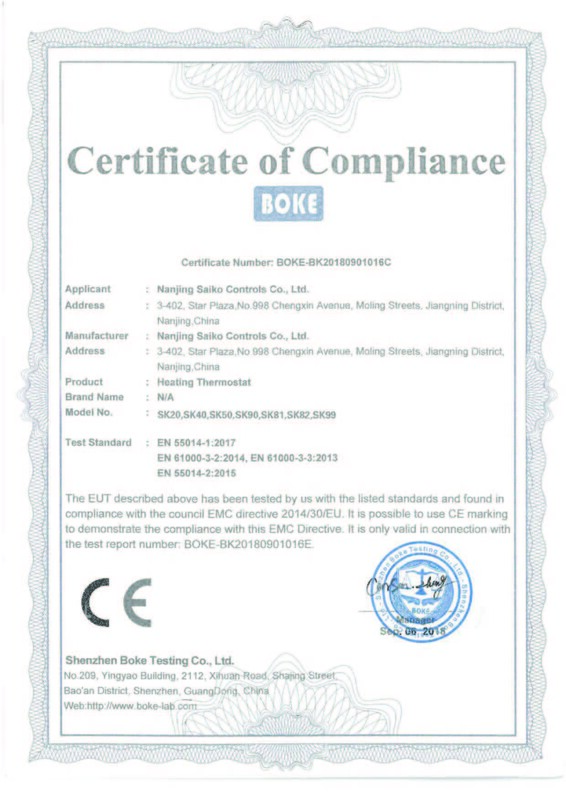 Our products have been sold to Britain, Germany and other Asian countries. We develop, manufacture and sell heating, ventilation and air-conditioning controls and then expand into related areas. In 2015, according to the trend of temperature control equipment in the market, we continuously developed and innovated long-lasting high-quality heating thermostat, and established a new workshop for the production of temperature control equipment. 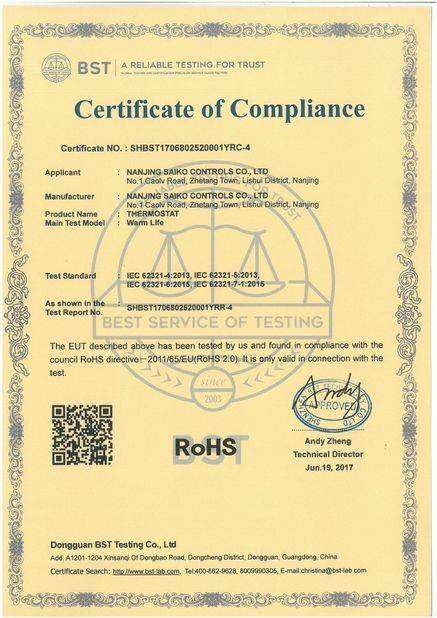 The first temperature control device was delivered to our first customer in Europe in 2015. 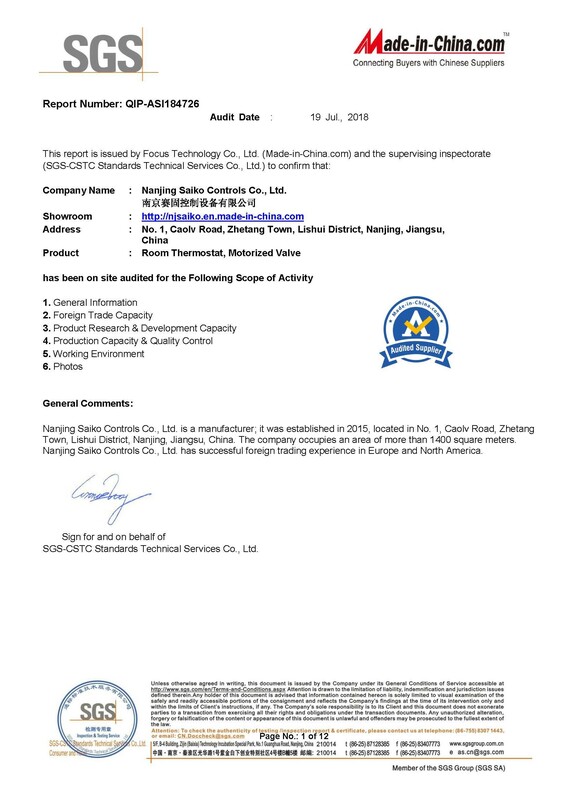 Now we have established a complete production line of temperature control equipment and related supporting equipment. 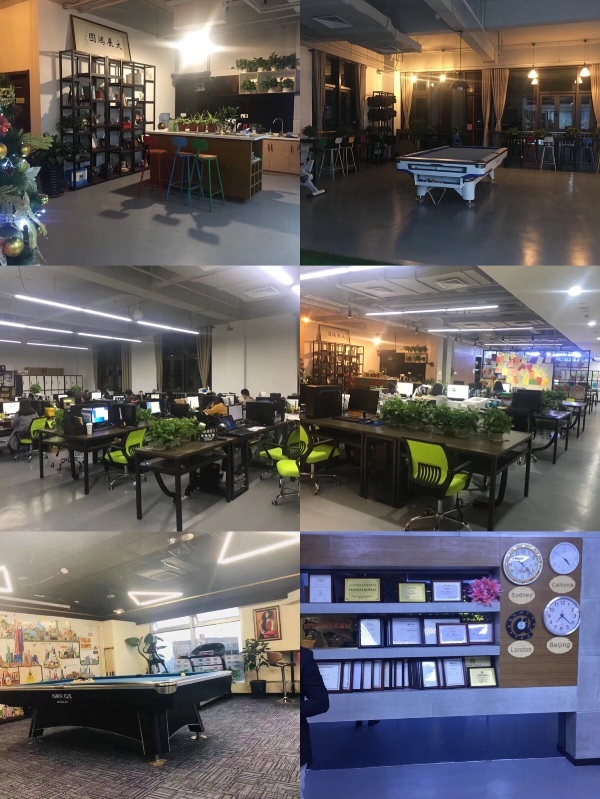 Since 2015, go today, we have been efforts to innovation, just for the sake of customers to have a better user experience, efforts to create a comfortable indoor environment for the customer and to reduce the energy consumption of buildings. In 2016, Saiko invited the famous Nanjing university laboratory testing of our products, to meet the requirements of the European market widely CE certification, are most of the products in 1-2 years passed CE certification and ROHS certification. Since 2016, Saiko started from the Chinese market to expand overseas market, improve service standards, product prices more reasonable, we are interested in the product research and development and quality improvement, to help more customers improve the comfort of life and way of life. 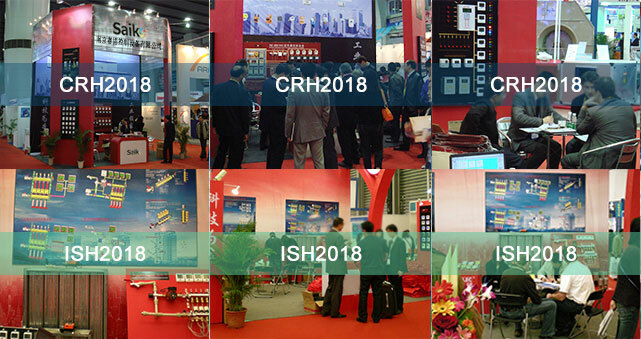 From 2017 to now, we are showing our products to customers all over the world, participating in industry exhibitions for many times and introducing our products and services to friends from all over the world. And wait for the majority of customers to recognize. China Refrigeration 2018 is the most popular heating and air-conditioning in east Asia area. ISH Fairs Worldwide has become the largest Fair of Heating,Home Comfort System. We welcome your visit to our booth at Beijing pavilion. 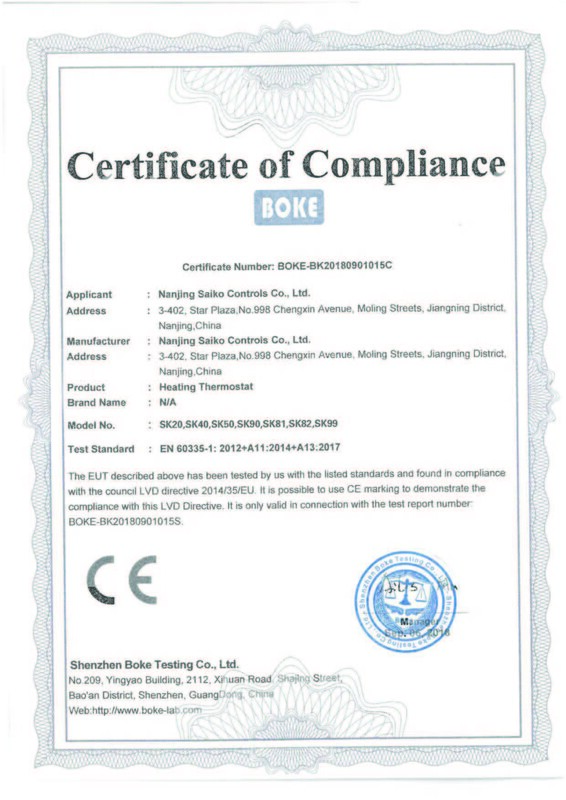 Saiko offers high quality thermostat ,ball valve and several modulating valves in reasonable price. 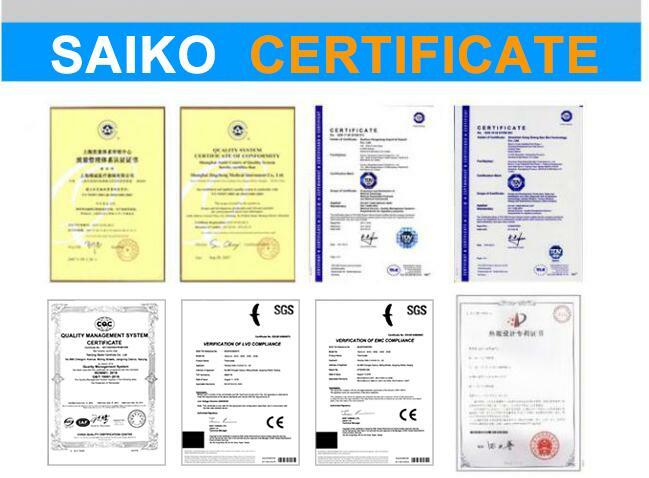 Saiko has its own original brand,trademarks and patents,covering appearance,software copyright and hardware design.We have official site and widespread online shopping platforms to sell our products.And we are seeking competent distributors all over the world to expand the market,delivering our products to more people. 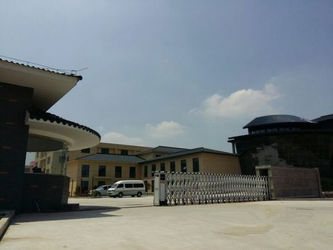 Saiko provides OEM service,customize our products according to distributors’ requirement,specification,out-case,client’s logo and software menus included,based on our current products with existing standard.We also accept orders from customers who want to use their own design and logos.What we do is to manufacture the products and ensure the quality of the products. 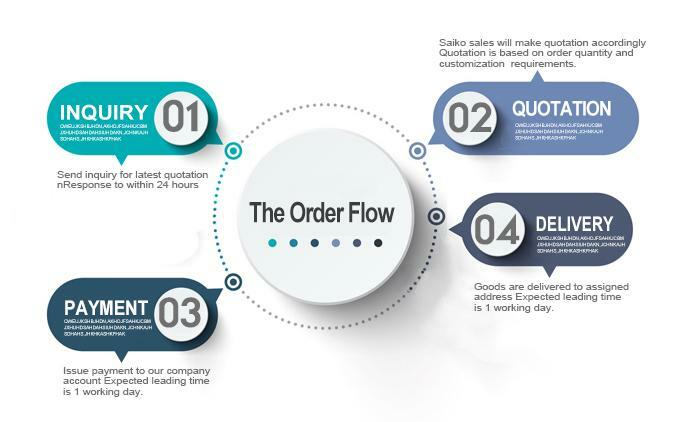 Saiko provides ODM service.We design products, while some companies requiring the name of their own brand to produce, or a slight modification of the design to produce.We are also pleased to provide manufacturing service in that Chinese mature logistics and intelligence. A. We provide 12 months full warranty (consumption excluded). 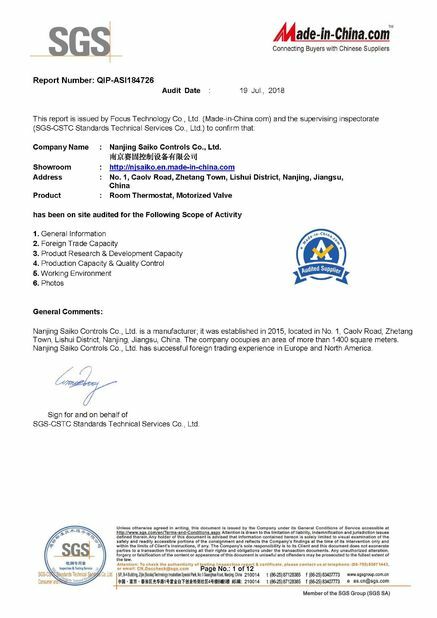 Response time is 12 hours by Chinese or English service staffs. B. We provide technical training for direct users and distributors, based on certain condition. Please contact with our sales team for more information. The training is conducted by experienced engineer or operator to share the experience of installation, general usages, usages according to targeted treatment purpose and also trouble-shootings. 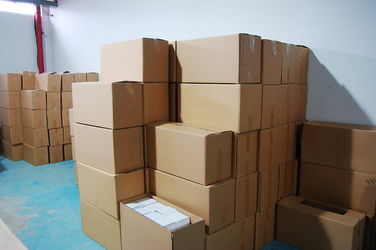 C. If you purchase our products, we will track the products for you every two days, until you get the products. When you get the goods, test them, and give me a massage.If you have any questions about the problem, contact with us, we will offer the solutions for you. Saiko has a group with solid team-spirit ,arranging specific roles according to their characteristics.The R&D team excels at software and hardware design and owns rich experience in producing floor thermostat and electric valves.The quality control team is good at check the process of production at every point so that our products are under management and in accord with ISO standard.The after-sales team help customers solve the problem when they use our products, delivers installation guide, maintenance training, issue-fixings; professional sales team and play the role in delivering our product to our every customer.The logistics team is responsible for goods packing and dispatching.